Established in Italy over 50 years ago, Record Cucine is one of the most influential Italian companies in the production of kitchen systems. They are known the world over for their innovative design and creative use of materials. They use top quality product techniques, inclduing an entire production line of automated machines to manufacture their products, ensuring a high degree of durability. Record Cucine has worked with Grandeur to customise their product range to suit the Indian kitchen-usage habits. Record Cucine products are exclusively available with Grandeur in India. 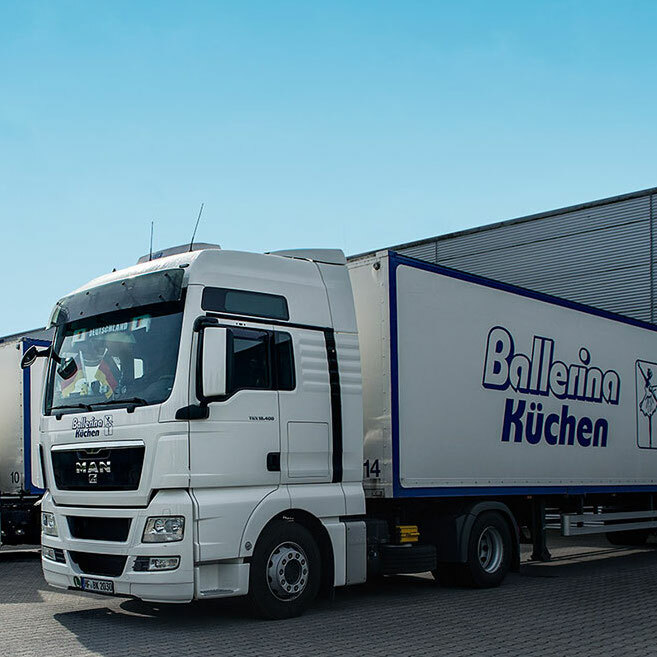 Ballerina Küchen is one of the world's largest kitchen manufacturing companies. 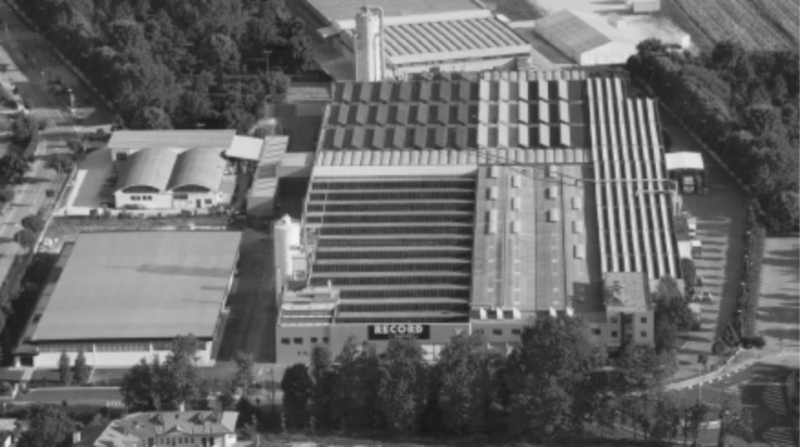 With it's headquarters in Rödinghausen, Germany, all Ballerina Küchen's products are manufactured in their fully automated factory in Germany. With over 50% of their kitchens being exported, their products are known all over the world for their high quality. Ballerina Küchen boasts of a 100% customisable product range, a first of it's kind in the Kitchen industry. Ballerina has been awarded the Markt Intern No. 1 kitchen brand of Germany, every year from 2015 till now. They have also been awarded the prestigious Focus KüchenMöbel award for 2017! Ballerina Küchen products are available in India exclusively through Grandeur. Bonaldo was foudned by Giovanni Vittorio Bonaldo in 1936, in the Veneto region of Italy. 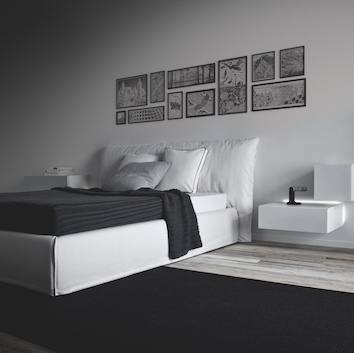 A company that boasts of Italian authenticity, Bonaldo started expanding its product line to venture into beds, dining tables, chairs, accessories and more. 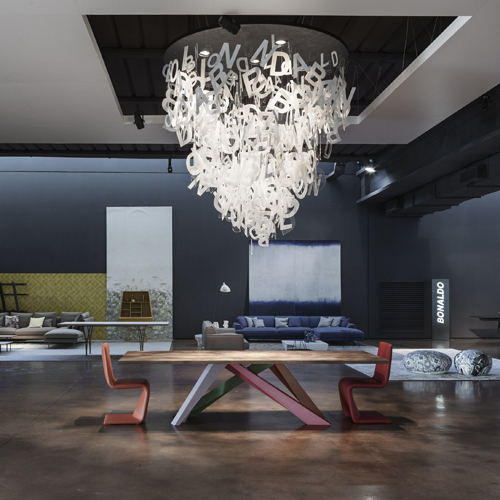 Having won many prestigious design awards like the Goog Design award and the Red Dot design award over the last 2 decades, Bonaldo has designed some of the worlds most iconic furniture pieces. A market leader in Germany, and a world renowned brand for built-in appliances, Siemens continuously innovates and produces some of the best kitchen appliances. It draws on its rich heritage and manufacturing experience to create high-quality durable products that integrate cutting edge technlogoy in a user friendly manner. 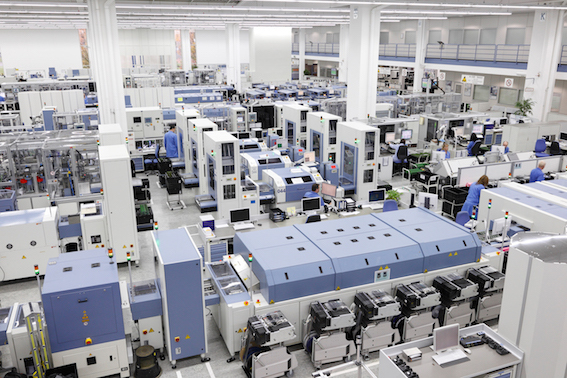 To further the reliability of its product range, Siemens resorts to extensive research and testing in their manufacturing facilities. It also incorporates customer feedback into the product range for increased customer satisfaction. In India, they are also known for their industry-leading after sales service. With a 113 year old heritage, Miele represents the global standard for luxury home appliances. Their endeavour to remain 'forever better' is seen in their emphasis on innovation in technology and materials. 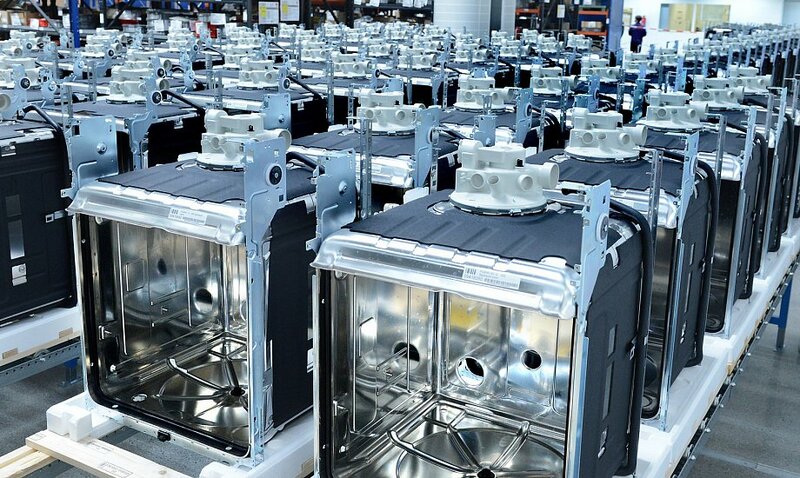 With a large manufacturing and reserach base headquartered in Germany, Miele has long been a pioneer of their industry, setting a path for others to follow. Quality tests often rate Miele products as the longest lasting in their segment. Grandeur is a partner with Miele since their first foray into India. 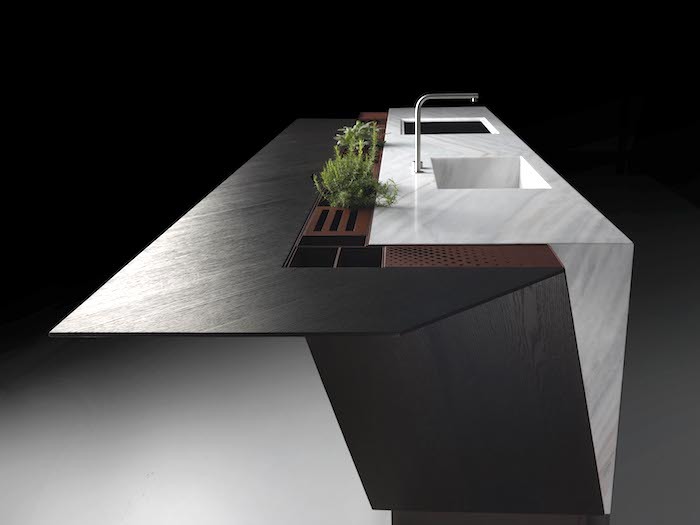 The CUT kitchen is a kitchen design by Allesandro Isola and produced by the house of Record Cucine. An award winning concept, the CUT has many accolades under its belt and represents a remarkable advancement in kitchen technology.